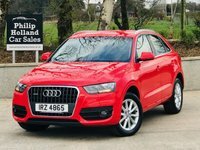 Situated just outside Ballyclare, County Antrim, only 20 minutes from Belfast. 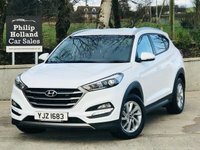 Well established family run dealership. 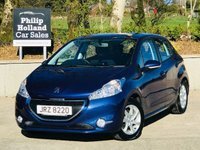 We stock a wide range of quality used cars to suit all budgets in the Ballyclare area. 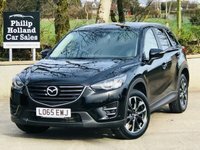 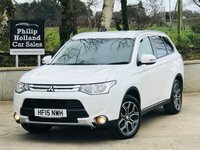 If we don't have the used vehicle to meet your specification on the forecourt, we are happy to try and source it for you. 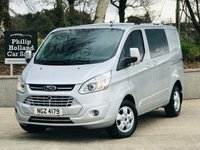 Our stocklist on the website is updated daily. 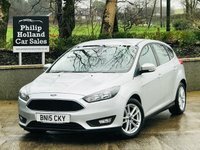 Trade in and competitive finance options available. 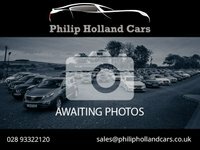 Specialist second hand cars available. 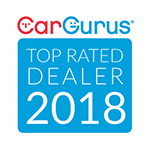 If you have any queries, please do not hesitate to contact us, we'll be happy to help! 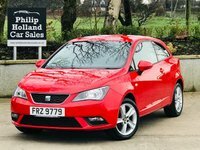 View our latest selection of used cars for sale in Ballyclare here. 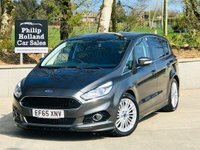 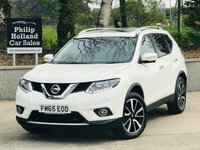 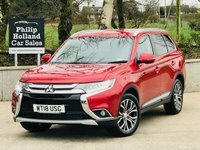 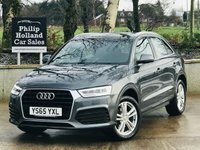 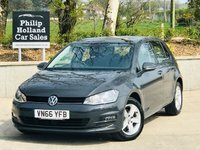 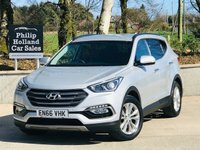 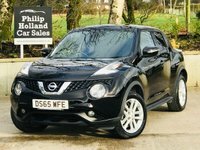 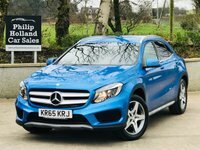 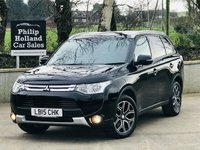 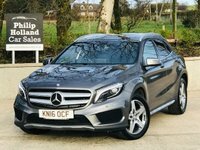 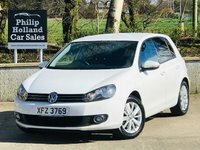 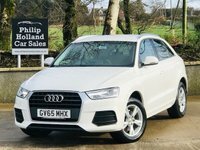 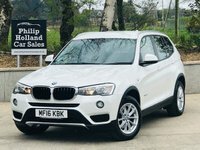 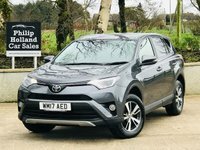 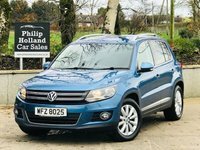 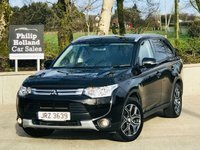 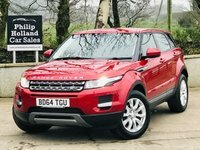 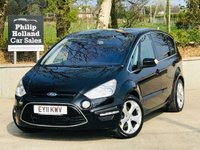 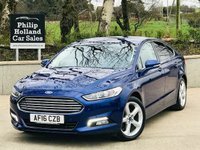 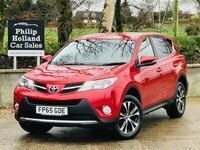 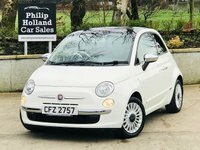 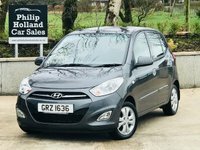 Click here to get in touch with Philip Holland Cars - quality used car retailer of Ballyclare.